Diesel usually makes more financial sense for larger cars, and sometimes requires high mileage before it begins to save money over a petrol car with a lower list price. Some companies operate diesel-only company car policies and it isn’t possible to choose a petrol company car. Here we list the 10 diesel cars that offer the lowest annual BIK tax liability. Dacia offers no frills motoring for a bargain price, and this cheapest diesel Sandero model offers the lowest company car tax of any diesel. The Renault-sourced engine produces 90PS and has CO2 emissions of 90g/km. 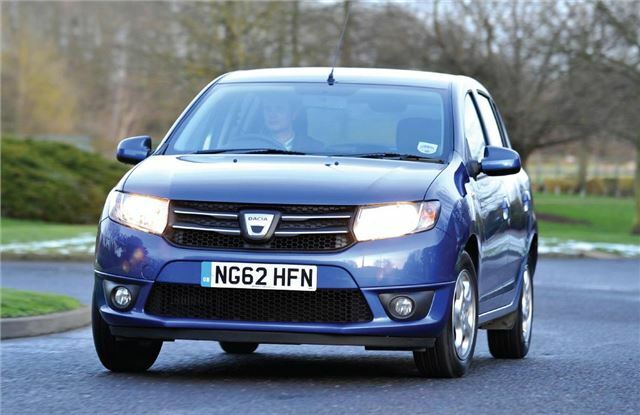 Dacia doesn't appear on many fleets as the pricing structure doesn't facilitate fleet discounts.